A second chance at first love. There are a few things worth risking everything for – even your life. For Camden McQueen, this is one of them. 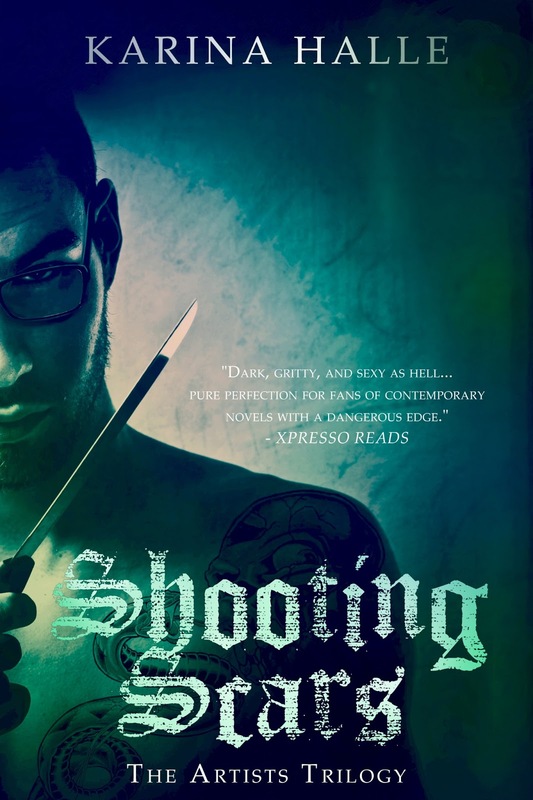 Shooting Scars is the second book in The Artists Trilogy and is told from the dual POV of Camden and Ellie. hmm.. im not so sure that im a fan of it, but i absolutely LOVE the first cover. Though its still nice! Thanks for sharing! I LOVED Sins and Needles so I'm very excited for the sequel,Shooting Scars! Lovin' the cover too,Thanks for sharing,Atmika!